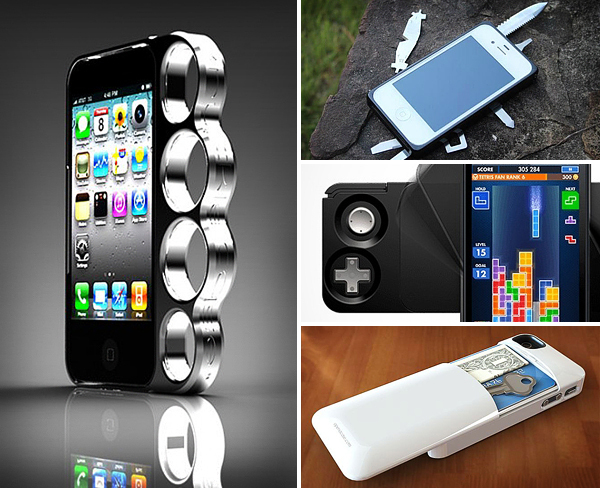 In the world of multi-functional things to have just a stylish case for your iPhone is boring. But if it can do one or more additional actions – that is another story. 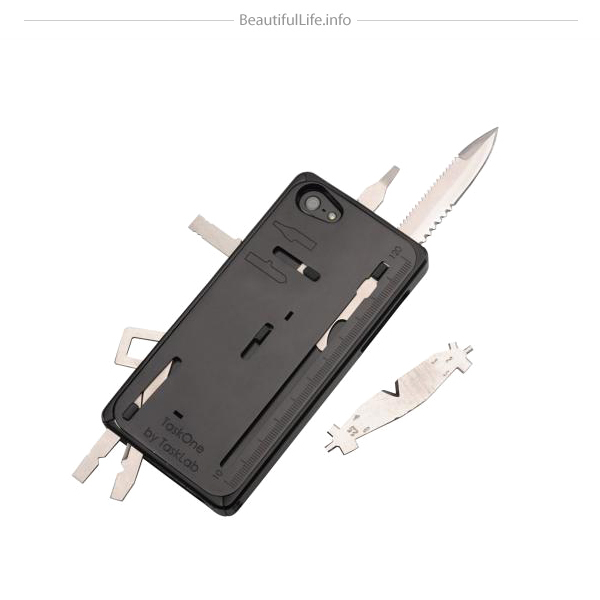 Case that could open you a bottle of beer, or case that holds your credit cards and money or even case with built-in pepper spray that can defend you from thief. Interesting, huh? 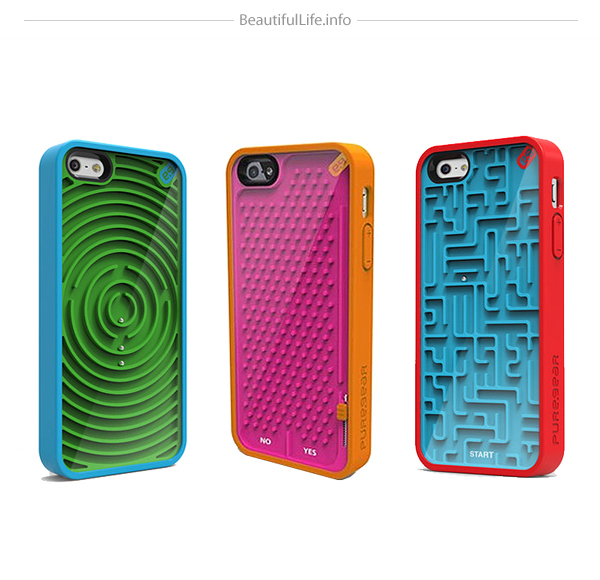 Check the following collection of 2-in-1 iPhone cases and the next your wish will be to change your old ordinary case to the new multifunctional one! Have fun! 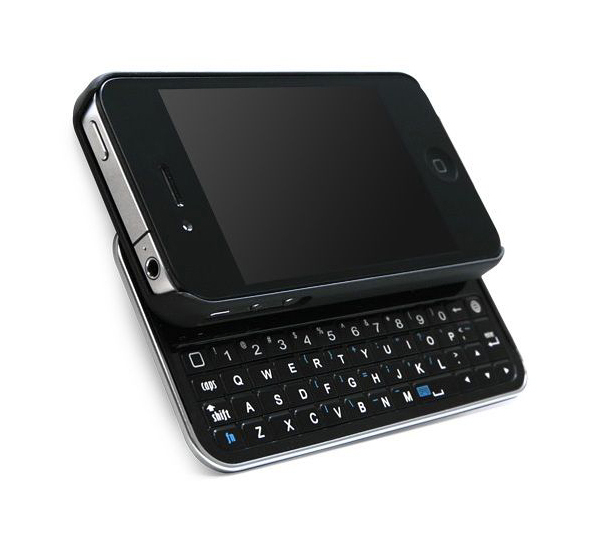 Transform the way you type on your iPhone by adding this Bluetooth keyboard case. Whether you’re texting, e-mailing or blogging, this keyboard case is a great alternative to using the on-screen keyboard. 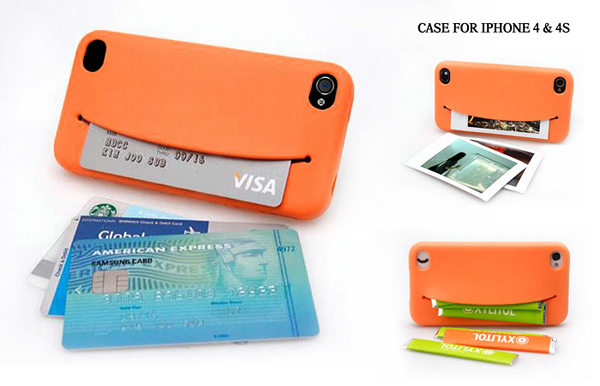 Want to keep all things in one place when case and wallet 2-in-1 will be a perfect choice for you. Here are some interesting examples that differ by construction and material they are made from. So you’ll have a few variant to choose from. But don’t forget that the following case is a perfect choice to loose all at once! 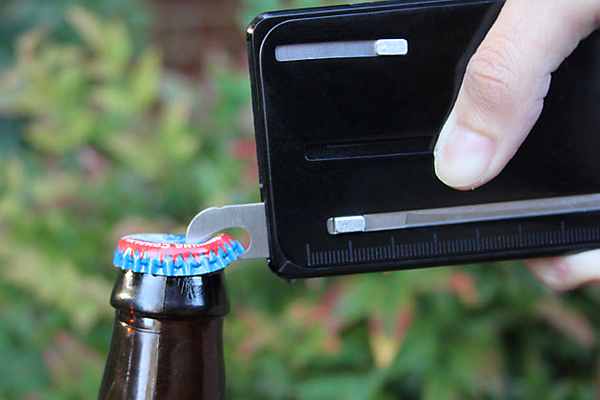 Even if you have a bottle opener on your keychain to have your bottle opener built in the case of your iPhone looks interesting. 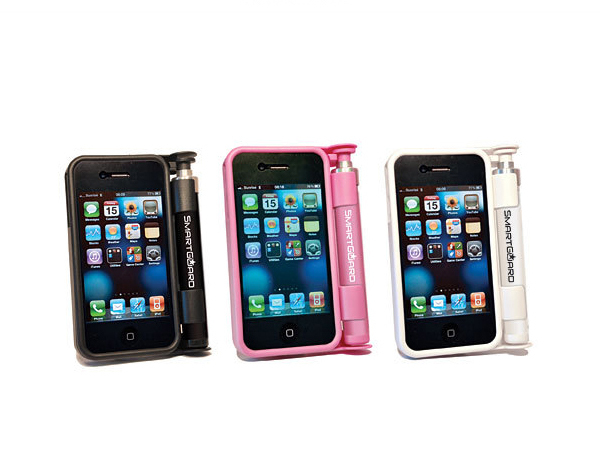 The iBottle Opener is a hard shell slider case for your iPhone that doubles as a bottle opener. 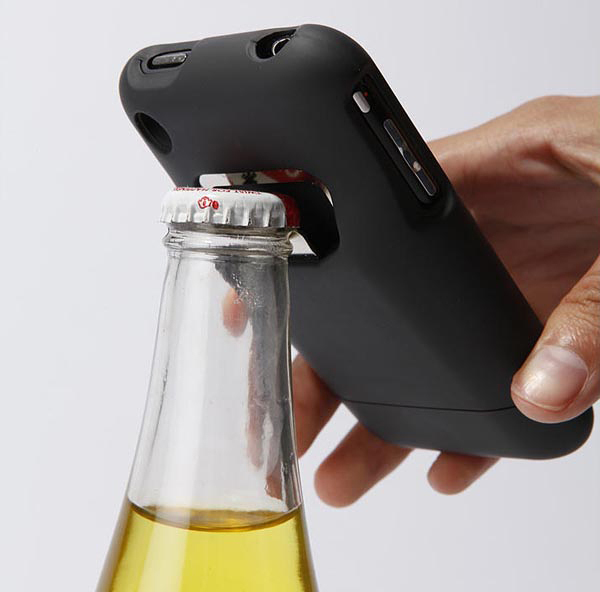 That’s right – you can protect your iPhone and open beer bottles with the same beautiful piece of technology. 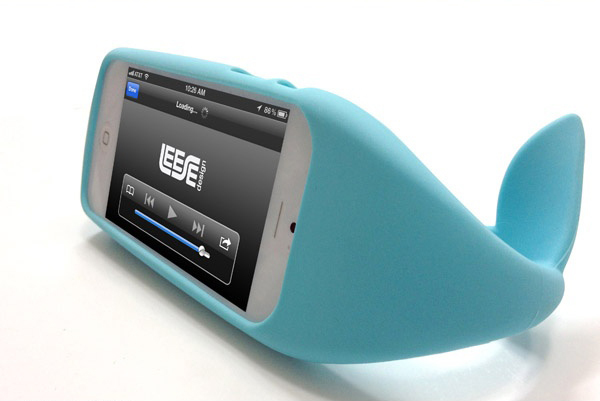 Whale Lee is a cute iPhone 5 case which looks like a whale coming to the water’s surface to breath! 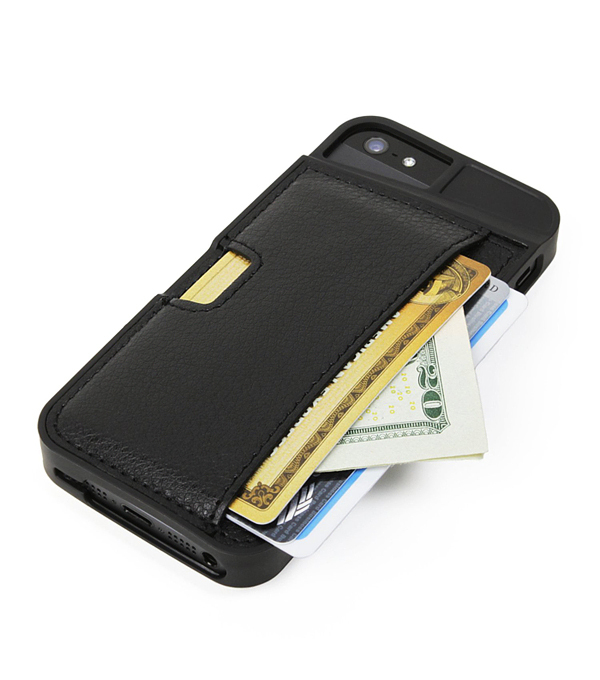 The tactile, curved back provides stability and comfort in the user’s hand. 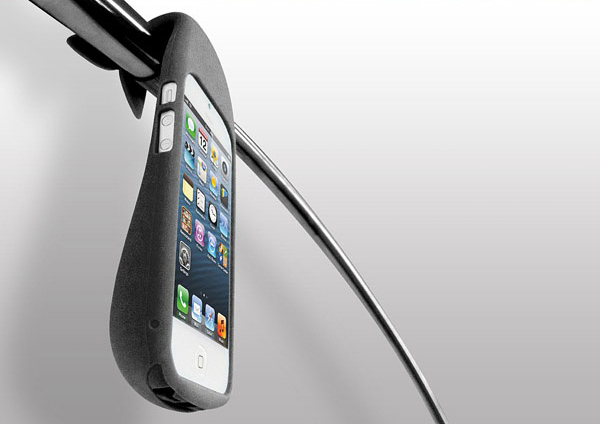 The big whale tale also allows it to grip to a number of surfaces like handlebars, screens, or rear-view mirrors and keep your both hands free. 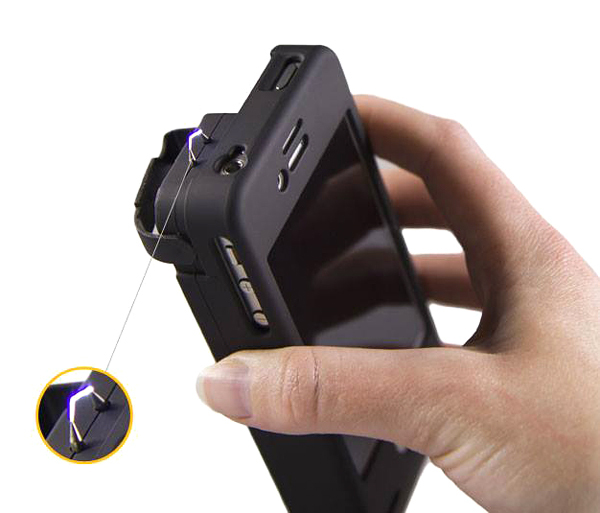 Moreover, it helps you to clean up your wire and have extra storage space for USB cable in the rear of the case. Experience old school retro gaming fun with our newly inspired product line. Amazing: navigate the ball through the challenging maze from start to finish. 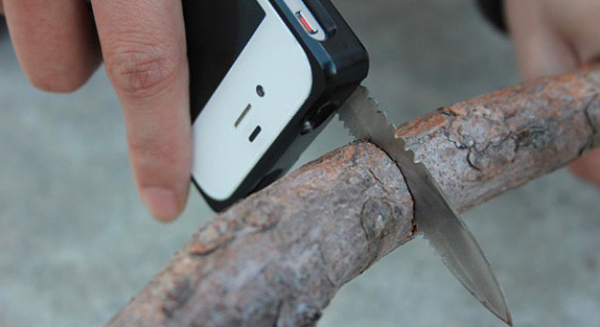 Protect your phone and carry 22 tools in your pocket. 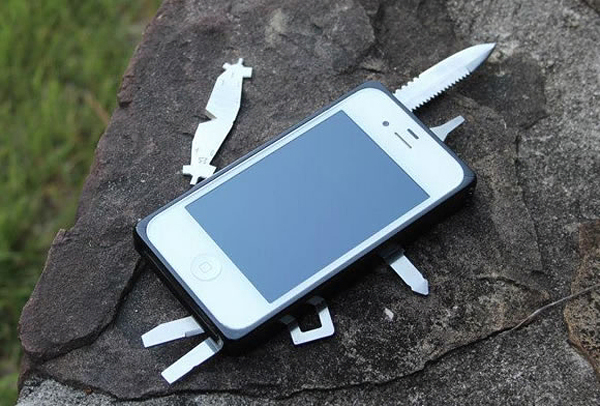 This is really multi-functional iPhone case! 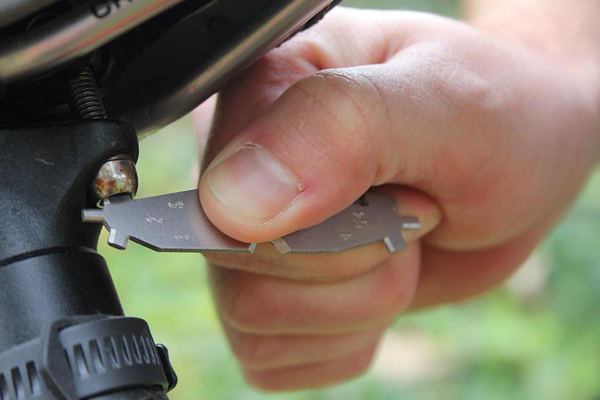 The case includes 22 of the most useful tools that are engineered into a package that adds no more thickness to your phone than a standard case. Yellow Jacket, a startup based in Baton Rouge, Louisiana, has created a case with a broader security purpose in mind: protect the phone and its user. 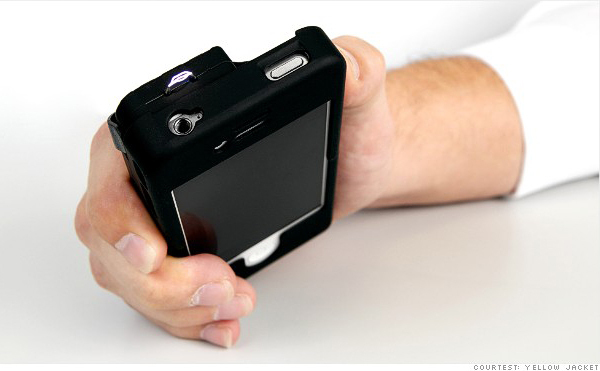 Concealed within the protective case is a stun gun that delivers 650,000 volts of electricity. 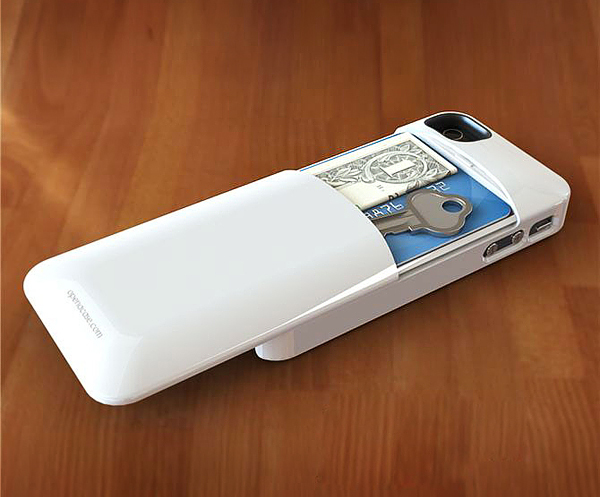 An external battery on the case also can charge your iPhone for up to one full extra battery charge. 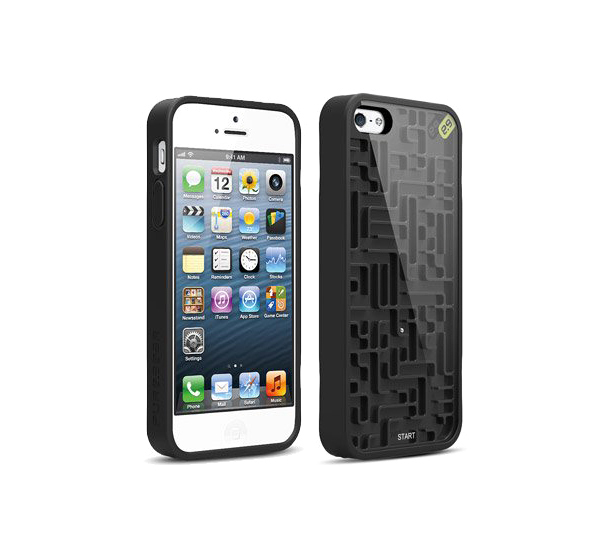 Another great case that can help in emergency situations. 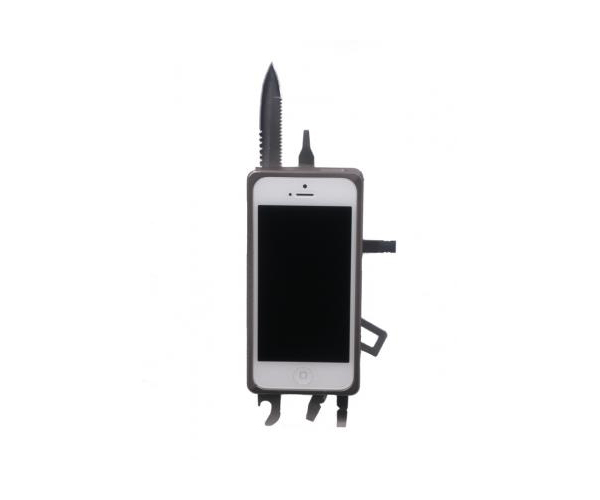 The case has a special loading mechanism and custom canisters, allowing anyone equipping it to enter self-defense mode in an instant. 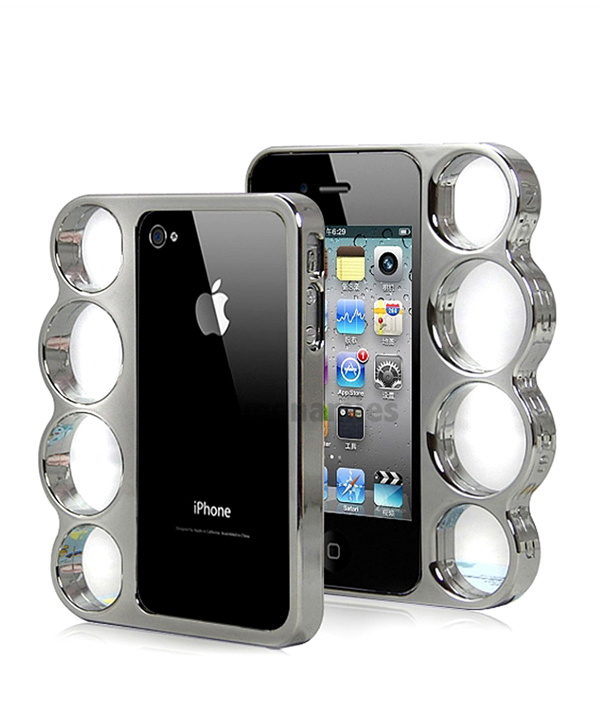 If you are searching for the perfect iPhone cases that are hip and cool for sure you will find the Brass Knuckle Case a perfect match for your iPhone. 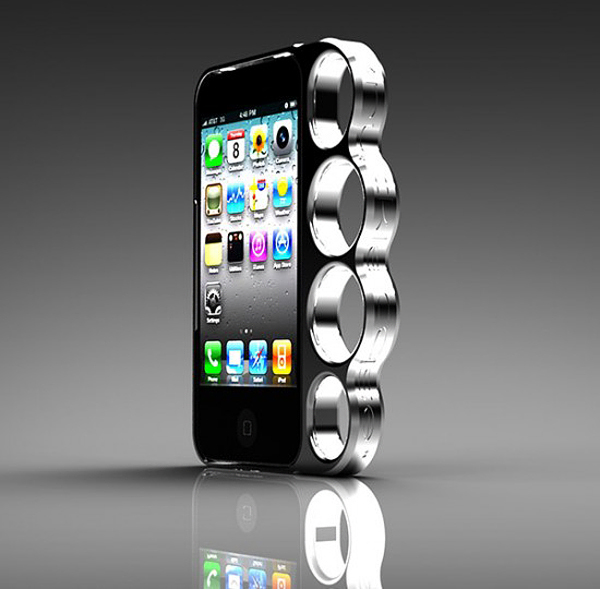 It’s uniquely designed with an edgy brass knuckle look which is a novelty trend in fashion today. And of course a perfect solution for self-defence. 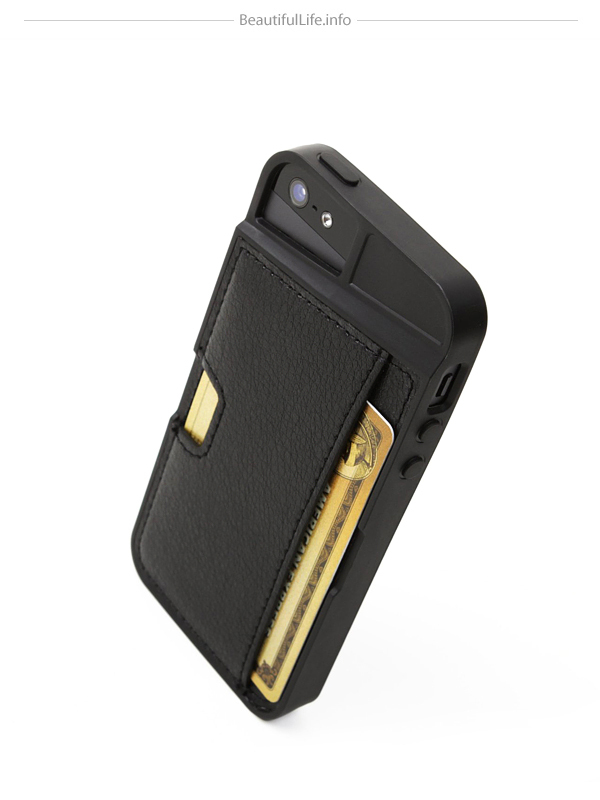 The Caliber Advantage integrates an ultra slim case integrate with slide-out dual game controls (right and left). It’s large enough to allow comfortable access to all of the controls, yet small enough to fit the controller and your phone into your pocket. 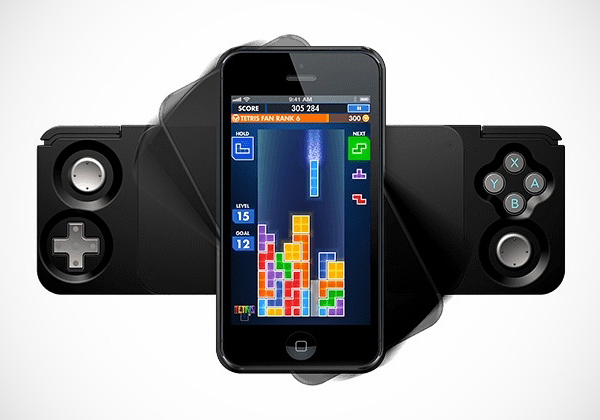 The controller easily syncs to your iPhone via Bluetooth and is complete with lithium polymer battery. The Caliber Advantage gives gamers a better gaming experience with tactile controls and full analog motion.